This spring, children, teens, teachers, schools and parents are receiving results from the State of Texas Assessment of Academic Readiness, which attempts to measure the knowledge and skills acquired by students across the state. The statewide assessment is an important part of how we measure student success, along with evaluating the success or failure at the classroom, school and district levels. These tests are identified through the well-earned title of "high-stakes testing" because of implications for school funding and accountability — and students. 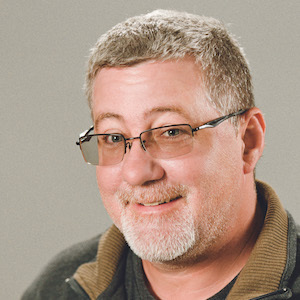 Because of these critical issues, statewide standardized testing has drawn criticism. In fact, the grassroots Committee to Stop STAAR filed an ongoing lawsuit in 2016 that in part seeks to bring greater public awareness to the “negative impacts of STAAR” on public schools. 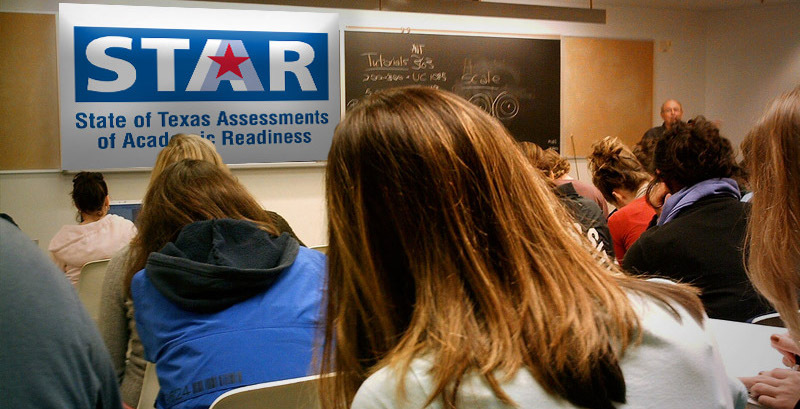 Despite it being a lightning rod for controversy in the state, the STAAR is here for the foreseeable future — and it's an effective tool in assessing student performance. The test results provide valuable insights that shouldn’t be disregarded. As both a parent and an associate professor of counseling who focuses on tests and assessments, I believe the results of our students’ statewide tests should not be viewed as “successes” or “failures.” Instead, the data should be viewed as a tool to understand our students better. What follows are some tips to help parents more effectively understand the results of their child’s state test so that they can support their child’s learning outcomes. As parents, we must understand that tests are only one measure and that our children may or may not have actually performed to their best on the test. Many variables can influence poor performance—being sick, a recent trauma, a loss, or other significant life event. These variables cannot be factored into the results, but must be understood by parents, as they can have a huge impact on testing performance. The STAAR does not measure the child’s willingness to perform; therefore, if a child is feeling oppositional or is quite indifferent to the test, results will be skewed significantly as well. One framework for understanding STAAR results is to view them in combination with other data, such as classroom grades and previous test results. The “Student Report” provides an individual snapshot of several statistically defined results. The STAAR provides results in the category (math, reading, social studies, science, etc. ), but those raw scores do not provide us with much information. However, these overall scores in each category are converted into a standardized, weighted ranking. Scores below the 16th percentile — that is, scores no better than 16 percent of all test takers — are categorized as low; those between the 16th and 84th percentiles are average; and scores that rank above the 84th percentile are high. The score report also provides the student results in one of four descriptors: did not meet, approaches, meets, and masters. These descriptors further suggest the comparison between the results of individual students and Texas Education Agency expectations. If your student is identified through the statewide test as having weaknesses in one or more areas, keep in mind that is not an attack on your student, nor is it an attack on you as a parent. Rather, it is a challenge to you, your student, the teachers and school to find additional ways to grasp the concepts the child does not understand. Helping your child reach more fully toward their potential includes an honest reflection on the test results, perhaps consultation with the school on their observations, and securing additional outside resources in areas of concern. Finally, results that identify your student as behind in some academic areas are not definitive or predictive of your child’s capacity to learn. Through tutoring, support, and cognitive growth, a student can reverse a poor test score into a positive one. Why is Bobby Moore still on death row?